Almost 17 years after the United States of America’s worst terror attack, another victim of 9/11 has been finally identified, allowing his family to have remains to bury. The victim identified on Wednesday was Scott Michael Johnson, age 26, who worked at the investment banking company Keefe, Bruyette & Woods. His office was on the 89th floor of the South Tower. Mr. Johnson is the 1,642nd victim identified from the terror attacks of 9/11. It might surprise you to learn that the New York medical examiners office is still identifying victims from 9/11, but Dr. Barbara Simpson, the Chief Medical Examiner, explains, “In 2001, we made a commitment to the families of victims that we would do whatever it takes, for as long as it takes, to identify their loved ones,”. In fact, there is a documentary on Netflix called The Last Secrets of 9/11 (the movie can be found on Netflix here) that explains the motivation the medical examiner has in identifying the remains of the victims in 9/11, and what it means to the families to have their loved ones actually identified. The documentary is fascinating and it was something I thoroughly enjoyed. 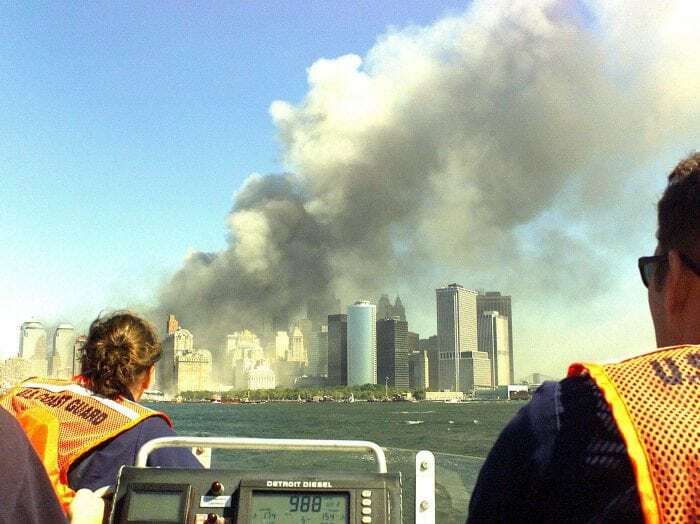 Unfortunately, there are still about 1,100 people who have yet to be identified from the September 11 attacks, but the goal for the medical examiner’s office is to identify every single person so the families have some closure and something of their loved one to be able to bury. So far, 60% of the victims of 9/11 have been identified, and the most recent person identified was last year (the family chose to not release the name to the public, so it is not known who was identified). 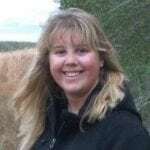 The medical examiner’s office is always working on new technology to be able to try to get DNA from bone fragments in the hope of identifying the remains that they have, but it isn’t the easiest process in the world. Luckily, technology is constantly changing in today’s society and new techniques are being tested and, while slow, are working in being able to identify the remains of those who lost their lives on 9/11. The medical examiner’s office had over 20,000 remains they had to sort through and identify, the sizes of which ranged from the tip of a finger to severed limbs. The remains that are yet to be identified now are primarily bone fragments that are 17 years old and that had been in the elements and were soaked in jet fuel and were exposed to other chemicals during the attack itself. Unfortunately, that really degrades DNA and makes it difficult to identify. The medical examiner’s office told Mr. Johnson’s family they tested the remains over 6 times before they came back with a positive DNA result, but they did get results with new DNA testing methods. More than likely, anyone who was old enough to understand what was happening on that day won’t forget what happened on September 11, 2001. The initial attacks killed 2,996 people, injured well over 6,000 people, and did well over $6 billion in damages. Over time more people have died from other health-related issues due to the attacks, pushing the death toll to over 3,000 people. 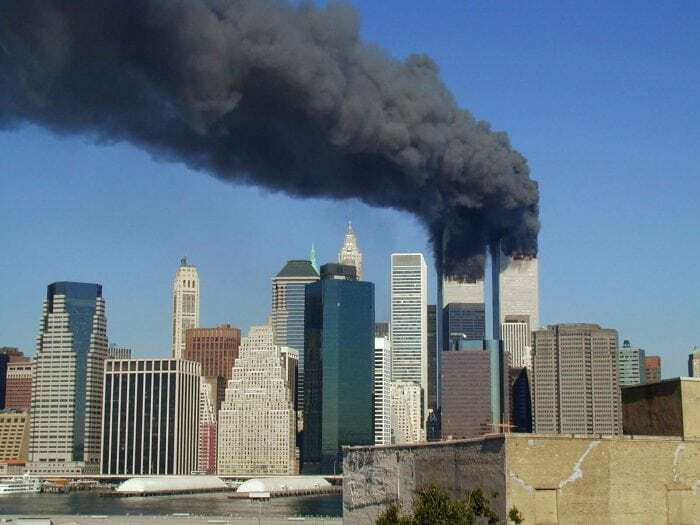 The 9/11 attacks were a series of 4 different, but connected, attacks by the terror organization al-Qaeda against the United States of America. 4 airplanes from 2 different airlines (American Airlines and United airlines) were hijacked by terrorists. 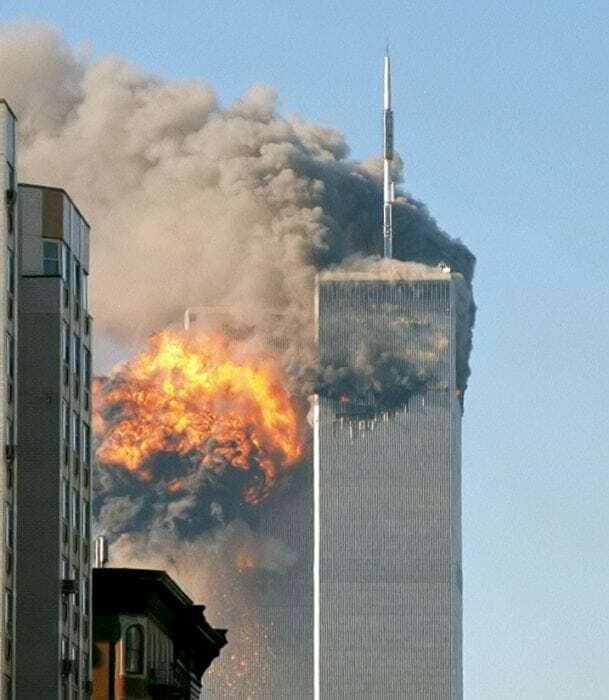 One of the planes was flown into the North Tower of the World Trade Center (American Airlines flight 11), another plane was flown into the South Tower of the World Trade Center (United Airlines flight 175). With an hour and forty minutes, both towers collapsed. 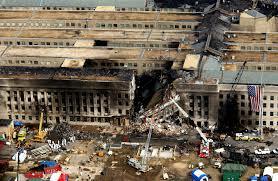 Another plane was crashed into the Pentagon (American Airlines flight 77), and the final plane (United Airlines flight 93) was intended for the White House but the passengers fought the terrorists for control of the plane and were able to crash the plane into a field in Shanksville, Pennsylvania, averting to loss of our Capital building. In May of 2011, Osama bin Laden was found and killed by SEAL Team 6 after evading arrest and capture for a decade. Argentina The president condemned the attacks and offered medical and humanitarian aid. Australia The Australian Prime Minister was in New York at the time and invoked the ANZUS Treaty that basically states that an attack on either the US or Australia is an attack on all and the other would retaliate. Canada After the 1st plane hit the tower the FAA grounded all planes, so Canada opened its border to allow all commercial US flights to land at Canadian airports. Many Canadian towns took Americans in and took care of them until they could return home. China The Chinese President condemned the attacks, and thousands of Chinese citizens visited the US Embassy and left flowers, cards, notes, and funeral wreaths. France French newspapers were released saying “Nous sommes tous Américains”, which translates to “We are all Americans”. The French President condemned the attacks and showed solidarity with the US. The Eiffel tower was also lit up in red, white, and blue. United Kingdom British forces across the world were placed on high alert. Prime Minister Tony Blair promised to stand alongside the US, as did the Queen. The Queen also authorized the American national anthem to be played during the Changing of The Guard ceremony at Buckingham Palace. Traffic at the Mall came to a halt. Service was held at St. Paul’s Cathedral and was attended by Her Majesty the Queen, Prime Minister Tony Blair, His Royal Highness the Prince of Wales, and the US Ambassador, as well as senior UK government officials. United Nations Members adopted a resolution, 1368, that expressed readiness to respond to terror attacks that happened not just on 9/11, but all terror attacks. Also showed solidarity with America.